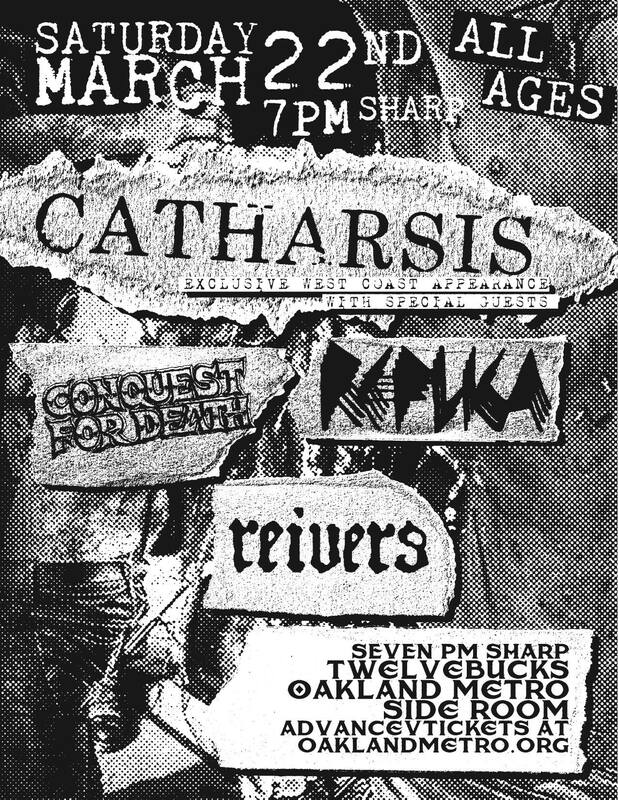 Catharsis is playing a show March 22 as part of the events around the Bay Area Anarchist Book Fair. Check the Facebook event for the latest updates. Oakland, see you in March!